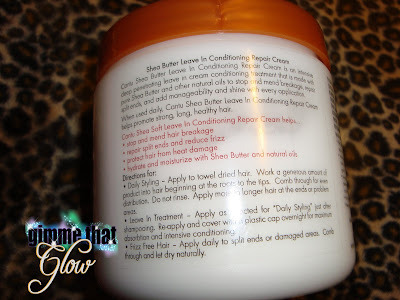 So a few days ago I tried Cantu Shea Butter's Cleanse & Condition products which include the Moisturizing Cream Shampoo, Moisturizing Rinse Out Conditioner and the Leave In Conditioning Repair Cream. 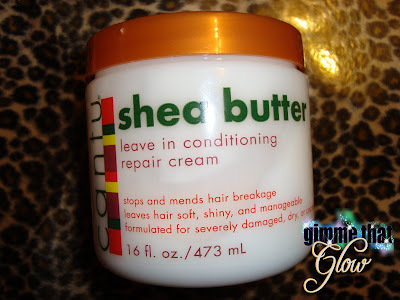 I always knew that Shea Butter itself has a lot of beneficial attributes when it comes to your skin but this was my first time trying a product whose Shea Butter contents were also formulated specifically for you hair. In a previous post I introduced you all to Cantu's complete Shea Butter collection which also details the benefits of Shea Butter. In case you missed it you can check it out here. Check out my thoughts on the products below! 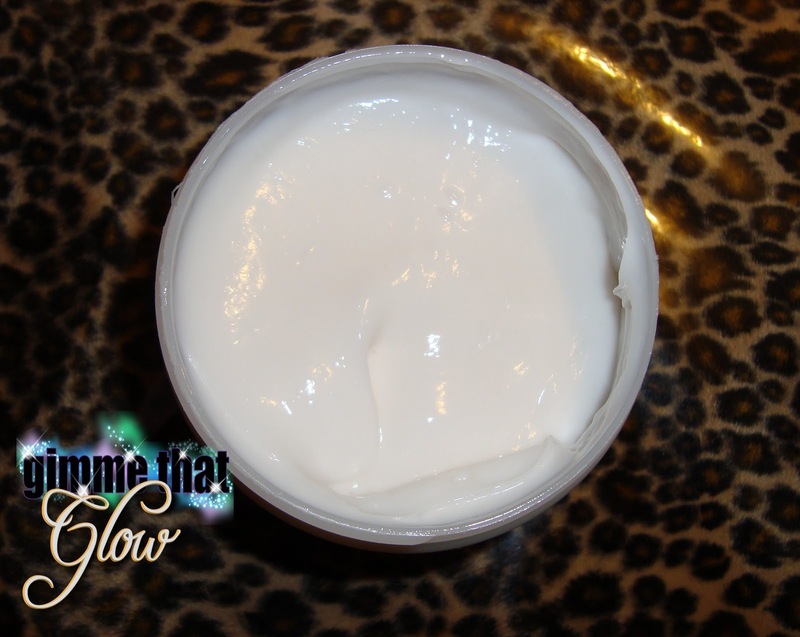 Glow: I absolutely fell is LOVE with the smell of the Moisturizing Rinse Out Conditioner. The smell is really rich and gravitating. I also liked the shampoo, I have oily hair & it did a good job cleansing and didn't strip away too much oil in comparison to some products that leave strip away everything! Glare: I noticed that the consistency of the Leave In Conditioner was not as thick as I usually prefer. It absorbed into my hair really fast before I could comb it through in its entirety. Would I Recommend It? I would! Especially to someone who's looking for affordable alternatives from other leading brands. Overall Glam: It's a good quality product at a great price. You can find Cantu's Cleanse & Condition products in retailers such as Target, Walmart & Kmart; each priced under $5.00. For the longest my "go to" brand has been Pantene's Relaxed & Natural which was the first thing I thought of when trying Cantu. 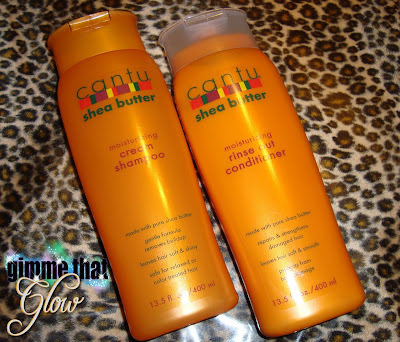 Does Cantu hold up in comparison to my fave brand? It's too soon to determine but Cantu did do a pretty good job and I'm pleased with the results! Here's a pic of my hair after the reunion! For a detailed list of distributer's just go to www.cantusheasoft.com and click on the 'Where To Buy' tab. Also be sure to checkout Cantu's Facebook page for more products, updates, tips etc. 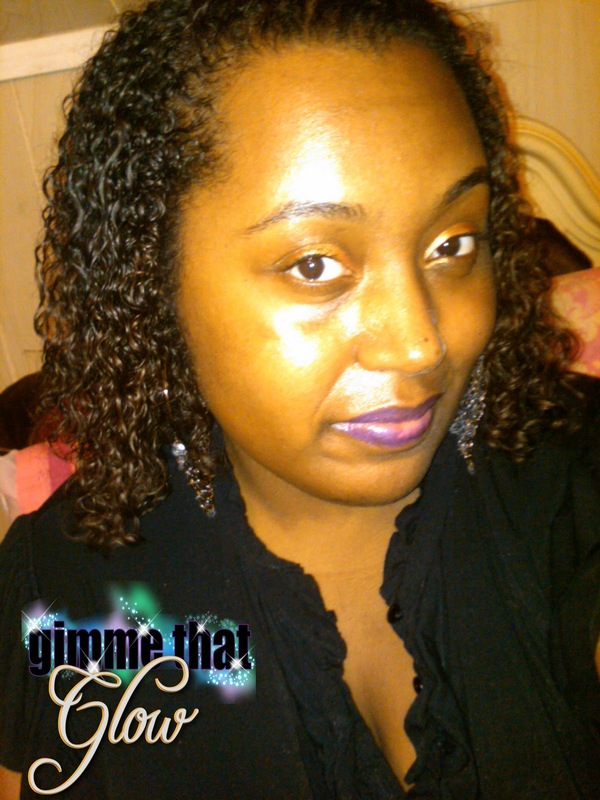 Check out the cantu contest on my site. I tried the 3 products above they are great.